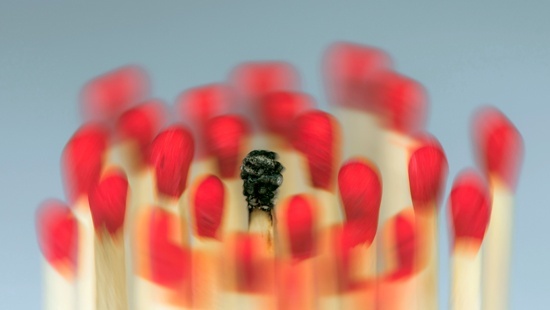 What dynamic is at stake in a burnout? How to catch a burn-out: what individual and collective impact? How to avoid or eliminate a burn-out: what individual and collective solutions? Why wait for a burn-out to ask the right questions, discover its individual functioning, what makes a person come true at work and in his life? In what way is the “contagion” of burn-outs also a signal of malfunction of a service or company and on which plan (s)? Why can the company be considered responsible? But especially how to fight burn-out, whether individually or at the company level? The acceleration of the functioning of companies and individuals can cause crises for some and burn-out for others, highlighting latent dysfunctions and possible individual, collective and organizational breakpoints. In today’s business, you have to know how to do better, faster, always more available. Everyone knows that an isolated individual can not resist such a pressure of a system, mathematically, physically and psychologically. Some end up believing themselves to be incapable of solving the work situations in their charge, consider themselves incompetent or even worse. Dealing with new situations requires the use of unsuspected resources that have not necessarily been part of the lessons learned during the studies. Burnout is the symptom of a dissonance between the individual psychic construction, the culture of the organizational system and the situation encountered at work and / or in our relationships. Consultations in French, English and Italian. Meetings possible by videoconference or telephone. Interventions on the national territory and abroad.